Each of the first three items in this newsletter resonates with an episode from Stellenbosch’s history that Fabio Todeschini would have recalled drily. As a prospective student in architecture and town planning in the 1950s, Fabio Todeschini had a glimpse of provincial road engineers’ plans for Dorp Street. He could then also follow the reaction to it from Dr Erika Theron, mayor of Stellenbosch at the time. The background was that the Provincial Administration proclaimed a revised system of main roads and future highways in the province in 1957. They, among other things, submitted their proposals for Dorp Street to the mayor and members of the town council. 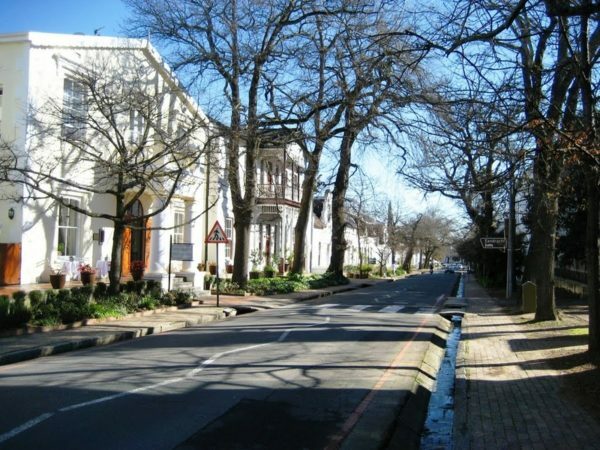 Buildings along one side of Dorp Street would accordingly be demolished for the street to become a modern highway. Dr Theron’s public response to the plans was restrained, but definite. 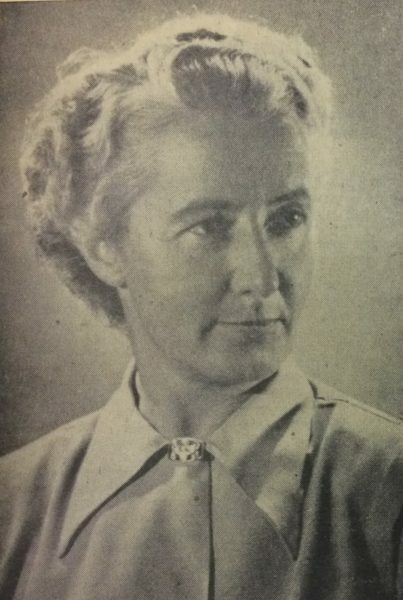 A report from August 1957 records her expressed gratitude to the Administration for attempts to make another plan to avoid the historic Dorp Street becoming a main road. She added: In Stellenbosch we have something for the outside world. It is a town in which more people will still want to live in the future.